After running successful live trials, Mobile myki has gone live in Melbourne. 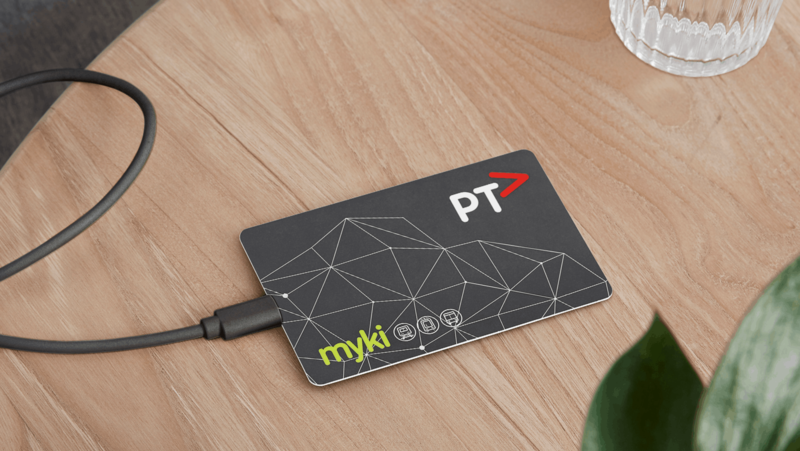 This is a digital myki version that can be installed on an Android phone (through Google Pay as Passes). Normally, you’d have to tap your physical myki card at the gates, or the card readers inside Melbourne trams and buses. But with Mobile myki, a phone tap is all you need. So, with myki going digital with Mobile myki, you can now throw your myki card away. Or can you? Unfortunately, myki digital/Mobile myki is not compatible with your current myki card. 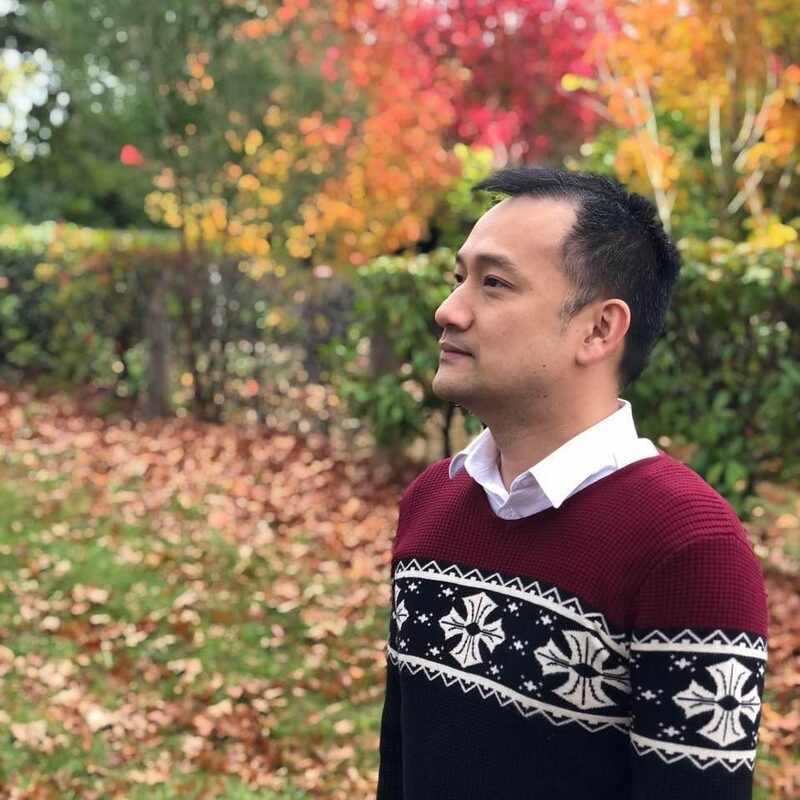 It looks like it’s a completely different system so if you want to have myki on your phone, you have to purchase a new money or pass, and can no longer use your old physical, myki card. If you already have a myki card with money or pass though, you can request a transfer to your new myki digital account. However, if your phone is running out battery when you travel (i.e, you cannot touch on/off with your phone), then you are considered travelling without a valid ticket – and will be fined. Sad. Ideally, these two system should work together, i.e you can still carry your card just in case, but can use your phone as an easier alternative to tap – much like our credit cards. For now, this only works on Android phones with NFC chip and running Android 5 (Lollipop) or higher. iPhone users? Pfft, it’ll be forever before Mobile myki ever comes to iPhone. Just look at the sorry state of Apple Pay in Australia. In the end, I’m not sure if people should be excited with the Mobile myki. I still think you need to have a physical card or identification somehow on the wallet, just in case your battery or phone goes bonkers all of a sudden.